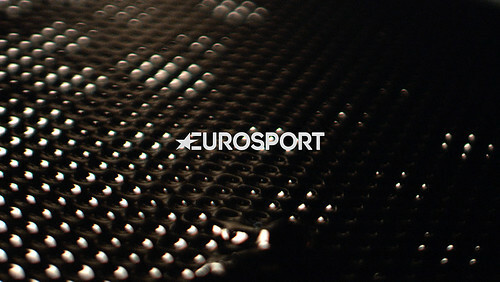 Top: Eurosport identity design by DixonBaxi, 2015. Kuchar Swara will talk about his evolution from magazine art director (Case da Abitare, Port) to entrepreneur with the recent launch of his watch company Sekford. Swara recently gave a talk about his work at the ‘Londres-Paris’ events organised by Eye and Back Cover at the Centre Pompidou in Paris. You can read more about Swara in Eye 73’s ‘Art and art direction’. 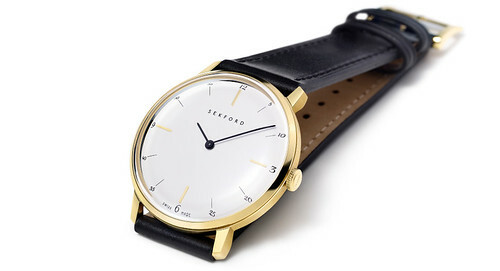 Sekford Type 1A watch, 2015, designed by Kuchar Swara with Cédric Bellon and Pierre Foulonneau. 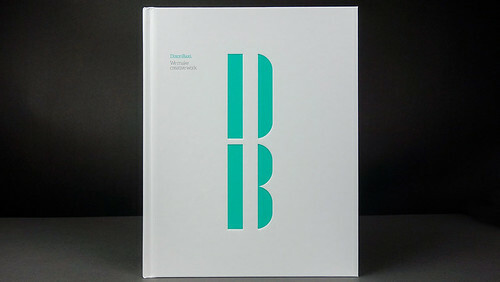 The numerals and letters were designed by Christian Schwartz of Commercial Type (see Eye 82). 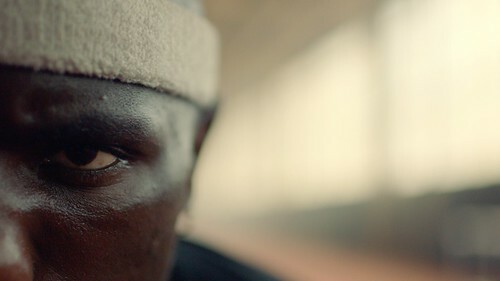 Creative director Dan Capstick of DixonBaxi will talk about identity design for clients such as Eurosport, Telemundo and Freeview, working within what founder Simon Dixon calls ‘the four-dimensional grid’ of typography for television and moving image graphics. 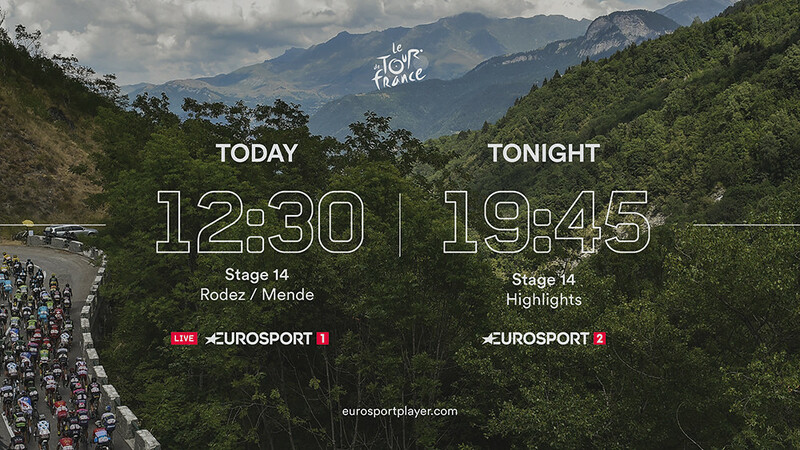 Frame from Eurosport identity graphics by DixonBaxi, 2015. You can read more about DixonBaxi in ‘The power of two’ in Eye 70. DixonBaxi: We make creative work, 2015. New book which includes writing by Eye contributor Tom Harrod. 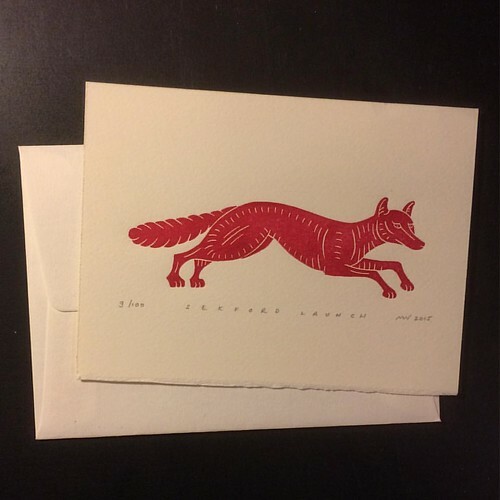 … and Swara commissioned artist Mark Wilkinson (Inkshed Press) to design the linocut fox symbol that distinguishes the Sekford brand. Limited-edition linocut print by Mark Wilkinson, printed for the launch of Kuchar Swara’s Sekford watch brand, 2015. The event takes place at Bridewell Hall, St Bride Library, 14 Bride Lane, London EC4Y 8EQ, UK. Please come at 6.30pm for a 7pm start. There will be a bar and a pop-up shop where you can buy bargain back issues of Eye magazine. 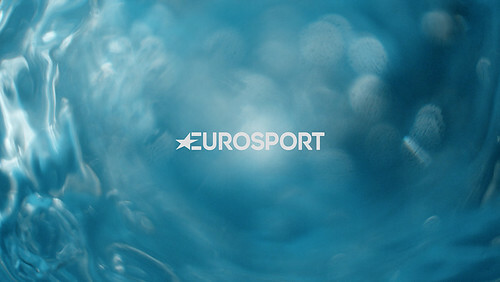 Frames from DixonBaxi’s identity design for Eurosport. 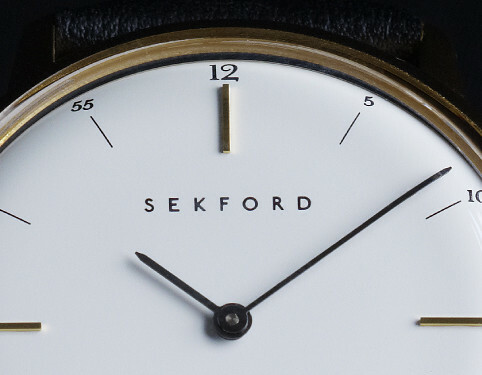 Detail of Sekford Type 1A watch. Type by Commercial Type. ‘Power of two’ in Eye 70.